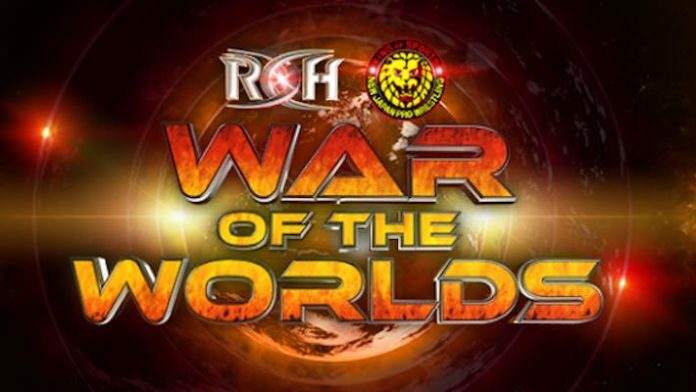 Ring of Honor (ROH) has announced the following dates and locations for the upcoming War of the Worlds tour. It all kicks off on Wednesday, May 8 in Buffalo, NY at the Buffalo RiverWorks and wraps up Sunday, May 12 in Chicago, IL at The Odeum in Villa Park. This year’s War of The Worlds tour will feature the fallout from the sold-out G1 Supercard event from Madison Square Garden. ROH War of the Worlds Lowell Results: Dalton Castle Serves Brunch!